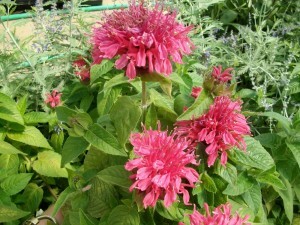 Description: Monarda Pink Lace is more compact than Jacob Cline or Marshall’s Delight but still has the wild and spindly blooms. 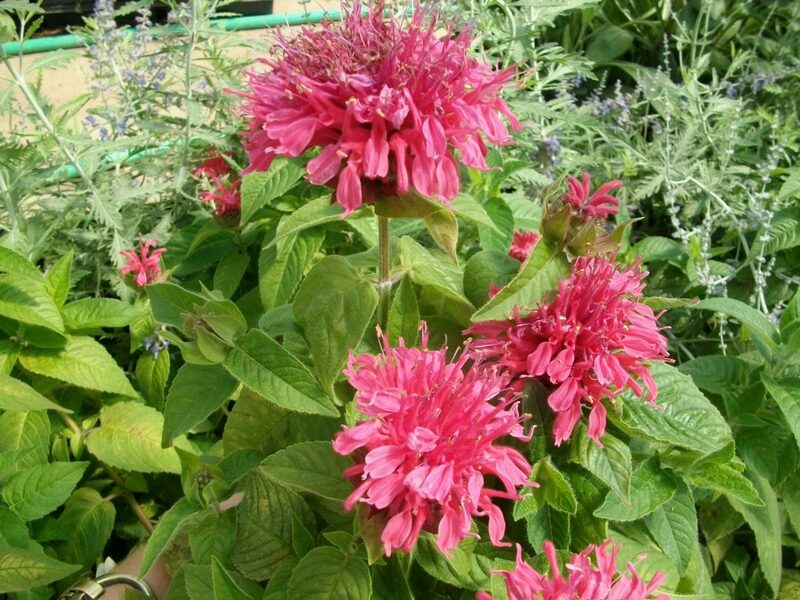 The pink flowers sit on dark stems with dark green foliage that smells like mint and is even used in teas. Like it’s counterparts, it also grows and multiplies quickly. Outstanding Features: Pink Lance attracts bees, butterflies and hummingbirds. Spreads quickly and may be divided in Spring. Deer and rabbit resistant. Tips: Needs consistently moist soil and doesn’t like to be dry.